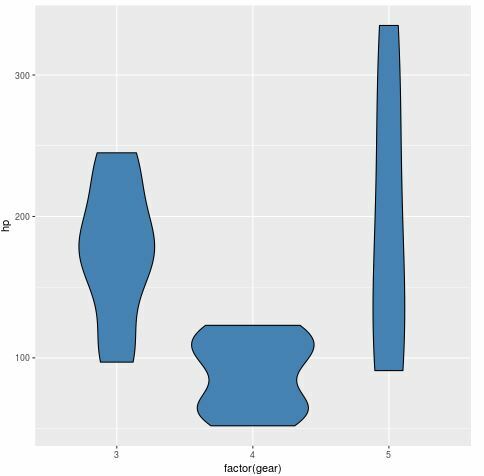 Similar to boxplots, violin plots are used to visualize the distribution of continuous data. 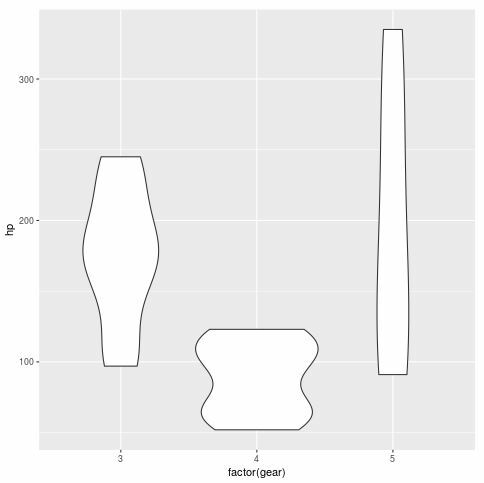 Unlike boxplots, though, violin plots show the kernel probability density of the data as opposed to just the five-number summary of the data. 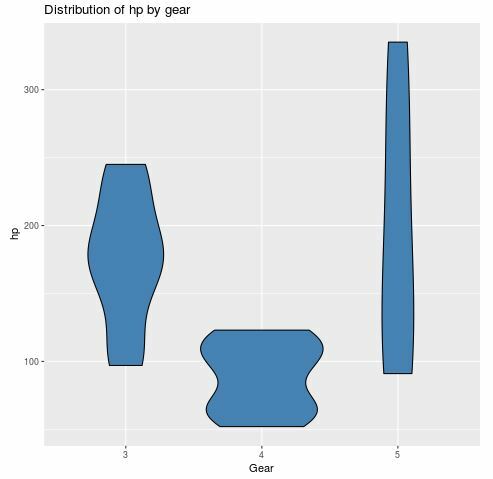 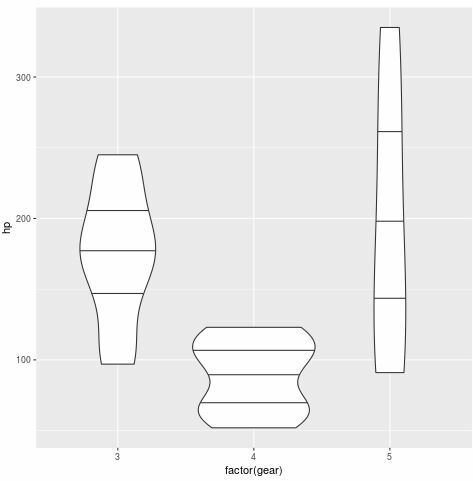 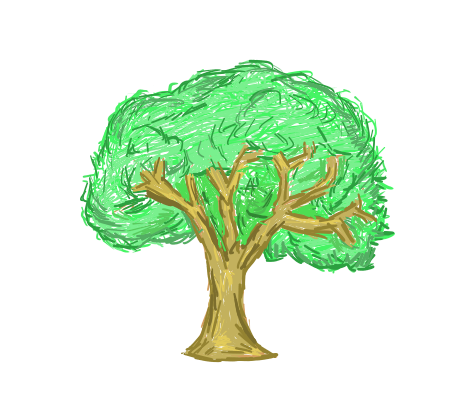 This tutorial explains how to easily create violin plots in R using the library ggplot2. 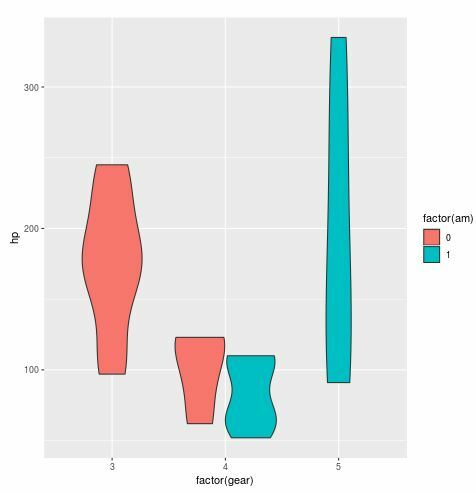 The boxplots show a five-number summary of the data – the minimum, first quartile, median, third quartile, and maximum – while the violin plots show the actual kernel probability density of the data. 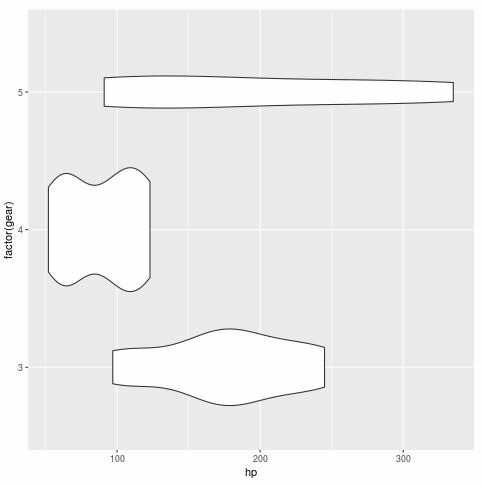 Depending on who your audience is, the boxplot may be preferable if you want a simple plot to summarize your data. 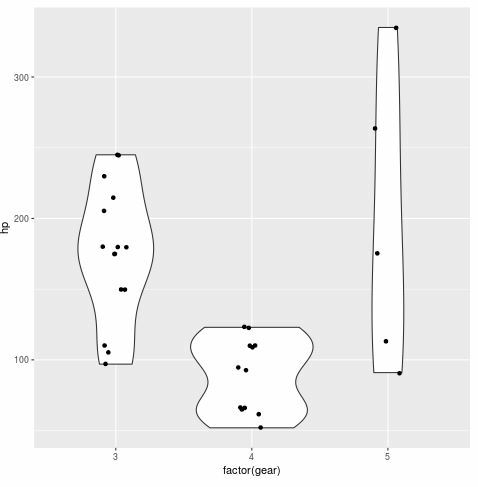 If you want to show a more granular look at the data, though, a violin plot is likely a better choice. 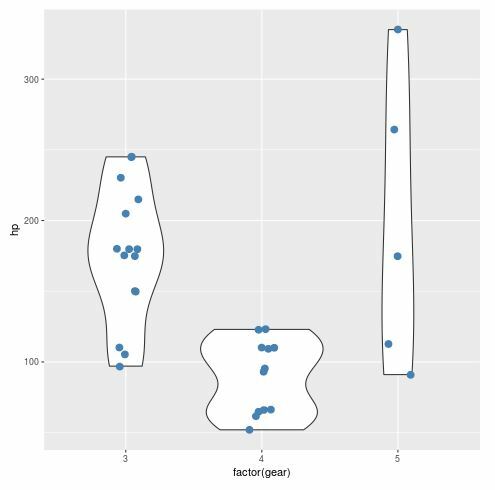 We can also display the raw data values as individual points on the plot using geom_jitter(), which ensures that any identical data values don’t overlap. 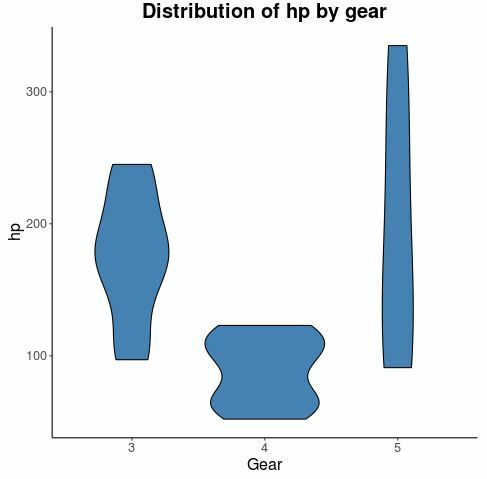 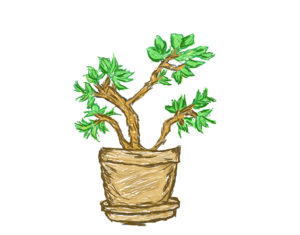 Using this approach, we not only see the distribution of the data, but we see the raw data itself.